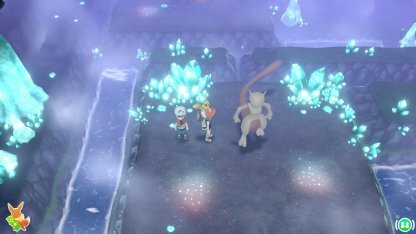 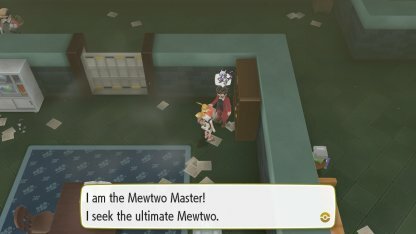 Learn all there is to know about Mewtwo in Pokemon Let's Go Pikachu / Eevee! 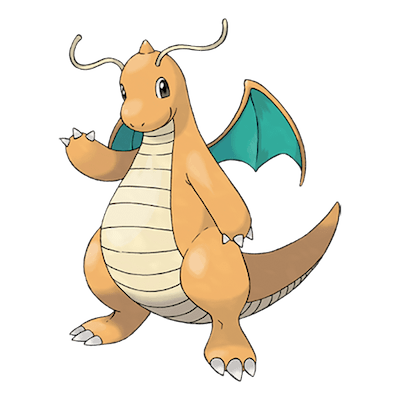 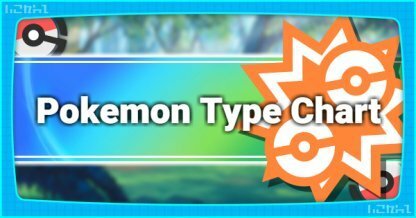 Guide includes Pokemon's location, compatible moves, types & base stats. 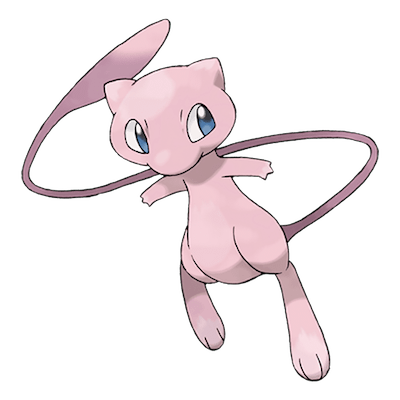 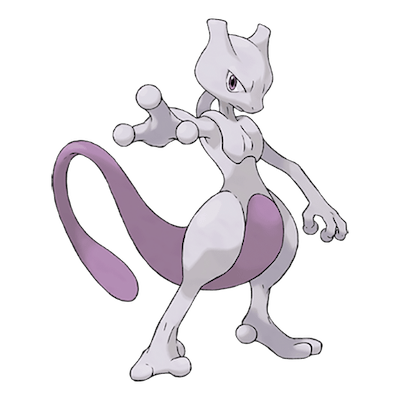 After beating the Pokemon League, head to the end of Cerulean Cave to meet Mewtwo. 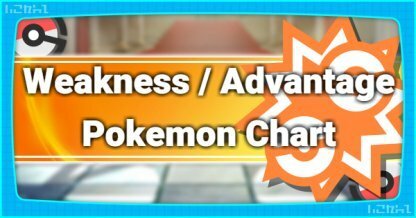 You need to battle him before the Capture Challenge initiates. 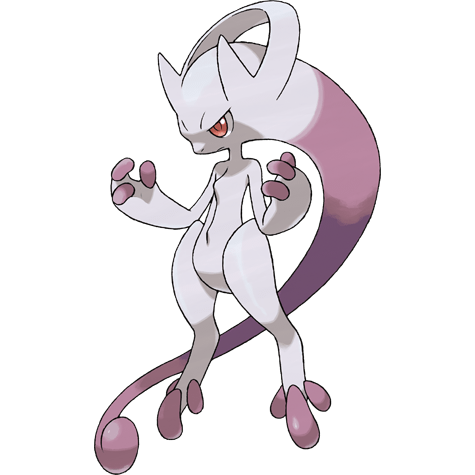 Mega Mewtwo X Use Mega Stone "Mewtwonite X" during battle. 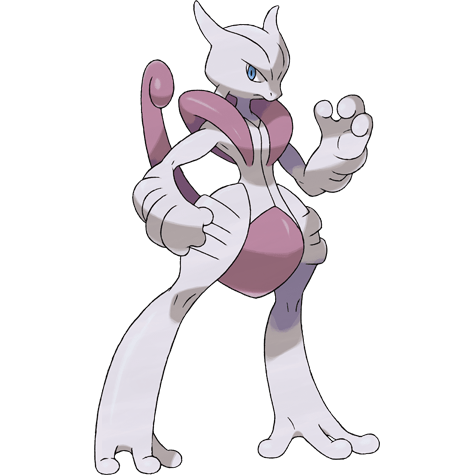 Mega Mewtwo Y Use Mega Stone "Mewtwonite Y" during battle.